Bed Bugs are one of America’s worst uninvited house guests. Giving that the population has ballooned by 500% nationwide in the last few years, you can see why it is a growing concern. There are many ways to protect yourself from bringing these vampires into your home and into your bed. But if you happen to find yourself having an infestation, blood isn’t the only thing they will be draining. They will also be taking a bite out of your wallet. The first step is to get an inspection to confirm that bed bugs are present and determine the extent of the problem. Some pest control companies do an onsite visual inspection for free and others charge $50-$200 or more, depending on local rates and the size of the residence. 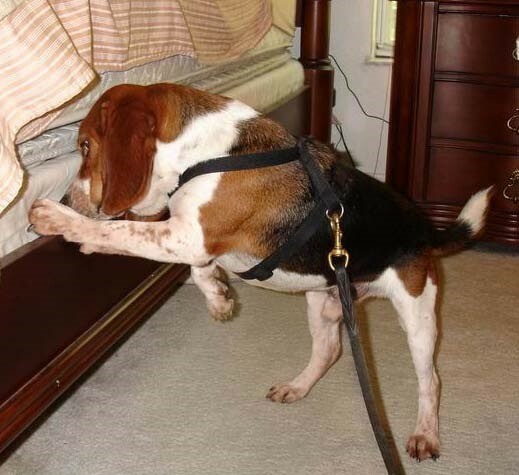 Another inspection option is using a dog specially trained to detect bed bug infestations. Companies providing bed bug dogs claim a 90%-96% accuracy rate. A dog inspection in a typical home can cost $300-$600. Dog inspections in apartment buildings, nursing homes, hotels or other large facilities can cost $900-$1,500 or more. Pest control companies may charge $250-$900 per room treated, with an average of $400-$600, depending on the level of infestation and the types of treatments used. The homeowner or tenant is usually required to do extensive work (cleaning, vacuuming, washing fabric items, etc.) before and after the treatment. Many infestations need two or three treatments and companies with lower prices may not include these follow-up visits in their quotes. Total costs for getting rid of bed bugs can range from $1,000-$10,000 or more. The New York Times reports that the complete cost for inspections, extermination fees, cleaning and storage for a typical home can easily be $5,000 or more. Another factor that you’ll want to consider is replacement of furniture, clothing, mattresses, linens and other household items. 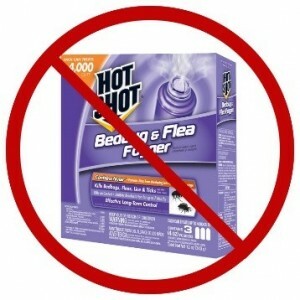 Unfortunately bed bugs produce a lot of excrement, and that excrement stains. As you follow the preparation instructions prior to the treatment(s), you’ll often find some of your stuff is just plain disgusting, and will need to be thrown away and replaced. You’ll want to factor this into your overall cost and be prepared for it. Do-it-yourself extermination kits that include insecticides as aerosols, dusts and/or liquids cost between $50 and $200. One of the disadvantages of using an aerosol “bomb” is that it typically doesn’t kill all the bed bugs and any survivors scatter throughout the home, making future treatments more difficult. 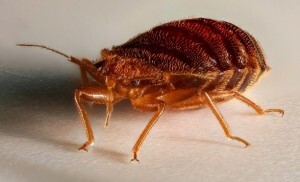 Most infestations require professional treatment, according to MedicineNet.com. 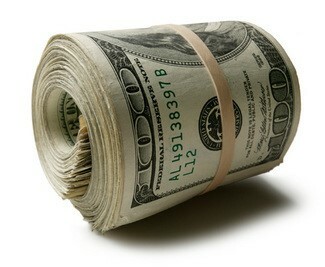 The best way to protect your home and your wallet from bed bugs is to already have a protection plan implemented. At Las Vegas Pest Control we offer all of our customers peace of mind with our Bed Bug Assurance plan for as little as .27 cents per day. 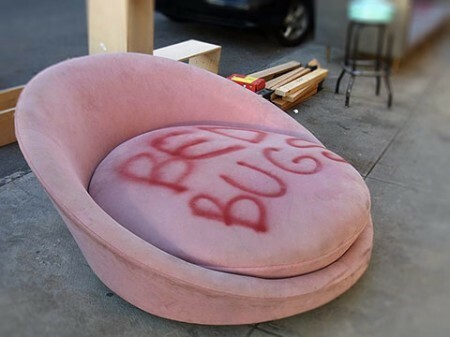 You can sleep tight knowing that if the Bed Bugs bite, we will be there to bite back. Call now for your FREE Bed Bug inspection with the professionals at Las Vegas Pest Control at 702 364-BUGS.